The Finley Agency works for you by evaluating your financial needs, implementing personal strategies, and helping you work toward your financial goals. 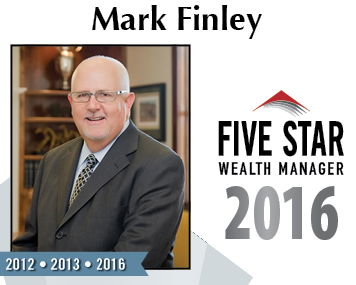 Since entering the financial services industry in 1973, Mark has provided consultative solutions to more than 500 business owners and professionals throughout Texas. Whatever our clients objectives may be — income tax reduction, college funding, a secure retirement, pension planning or insurance planning — our strategies will help allow our clients to meet their objectives.